Diwali this year is on 27 October 2019. Diwali also called Deepawali, is a festival of India, especially celebrated by Hindus where ever they may reside. People from other castes too celebrate it with vigor, though for different reasons. But for whatever reasons it is celebrated the fervour in people at all times is at a high pitch. 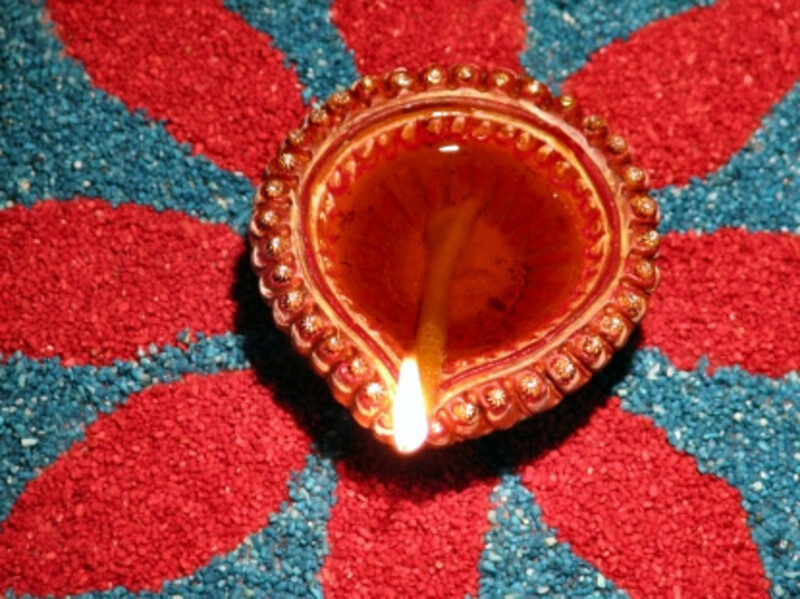 Besides India, Diwali festival is celebrated in Nepal,Sri Lanka,Malaysia, Singapore, Mauritius, Myanmar, Guyana, Suriname, Trinidad & Tobago And Fiji. It is one of the most celebrated festivals, marked by illumination of homes, offices, work places etc and bursting of firecrackers. In the good old days bursting of crackers would start almost a month before Diwali. 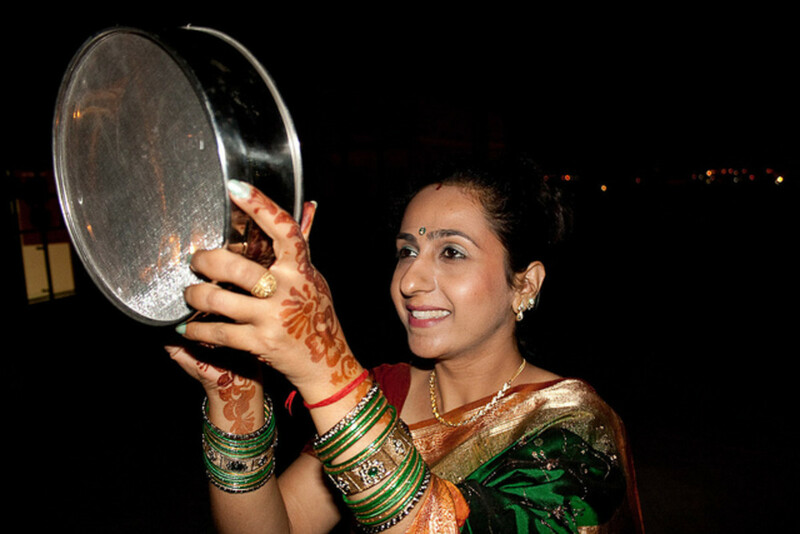 Diwali is celebrated when the the new moon is seen, sometime between mid-October to mid-November. The dates keep changing every year because the lunar calendar is followed. 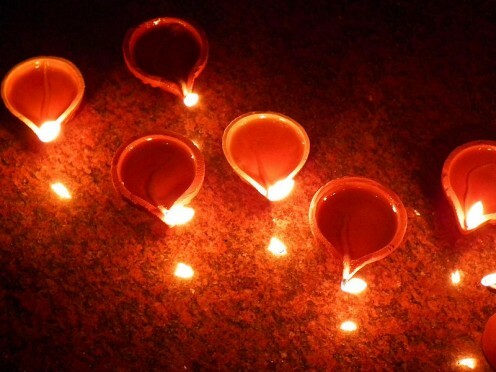 Earthen lamps are filled with oil and lighted to celebrate the triumph of good over evil. The lamps are kept lighted at night along with the illuminations and bursting of crackers, into the wee hours of the morning. Garlands made of mango leaves and marigold flowers are hung in the doorways. 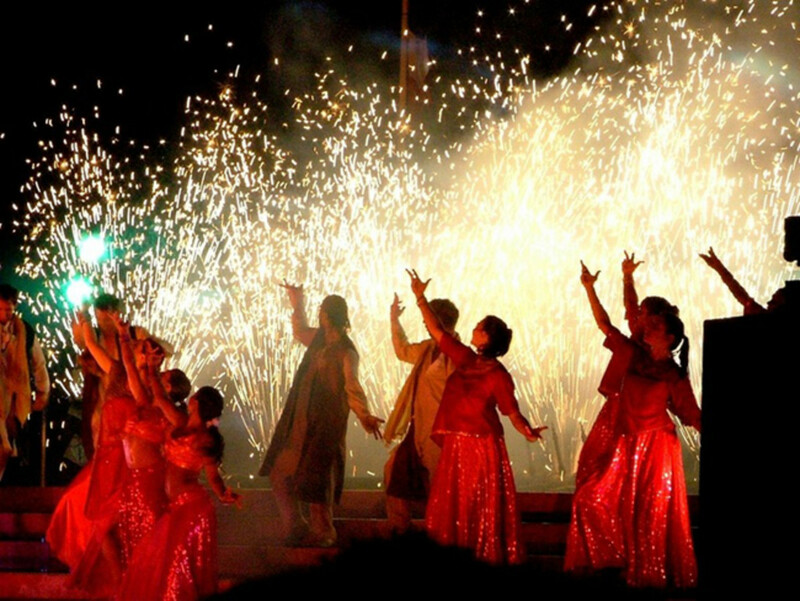 Diwali festival is in fact a conglomeration of 5 events... one event or occasion being celebrated each day. First Day - The first day of diwali is Dhanteras day. People buy utensils on this day as also some ornaments of gold or silver, hoping that this would bring them good luck . In the evening earthen lamps are lit and Laxmi Puja is performed-the Goddess Laxmi(Goddess of wealth) is worshipped for a prosperity. Second Day - This is the day prior to Diwali also called choti diwali day (small diwali day). It is also known as Naraka Chaturdas day. Naraka was a demon who was killed by Lord Krishna and this day celebrates the killing of the demon. Third Day - This is Diwali day. People get dressed in new clothes. Sweets and gifts are given to relatives and friends. In the evening Laxmi Puja is performed( Goddess Laxmi, the Goddess of wealth, is worshipped). This day also marks the last day of the financial year for businessmen. New account books are worshipped on this day and the new financial year starts on the next day, the fourth day, also called Padwa day. 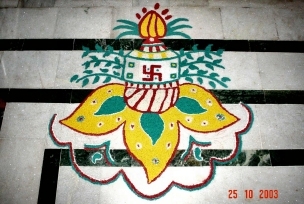 Rangoli- a colourful floral pattern is drawn on the floor near the entrance to the home to welcome guests and the Goddess Laxmi. The homes,offices, workplaces etc are illuminated with lights from outside and inside and doors and windows of homes are kept open in the hope that Goddess Laxmi only visits homes having their doors open. Many people especially those rich have made a ritual of gambling on this day, by playing cards, believing that gambling today will bring them prosperity all the year. Fourth Day - It is called Govardhan Puja day and Padwa( New Year) day. It is the first day of the new year. Govardhan Puja (worship of Govardhan) also is done today. Lord Krishna is worshipped on this day. Legend has it that Lord Krishna lifted the mountain Govardhan to save the people from the deluge caused by incessant rains and hence on this day Govardhan Puja is done. Fifth Day - Bhai Dooj Day (sisters' day). On this day, brothers visit their sisters homes ,partake food , give gifts expressing love and affection and enquire about their welfare. The fifth day marks the end of the 5 day diwali festival celebrations. 1. Lord Rama returned home after 14 years of exile and vanquishing Raavana in war. 2. Narakasura, thedemon was killed by Lord Krishna. 3. The Pandavas returned home after 13 years of exile which includes 1 year of living incognito. 4. Lord Mahavira attained Nirvana or Eternal bliss on this day. 5. 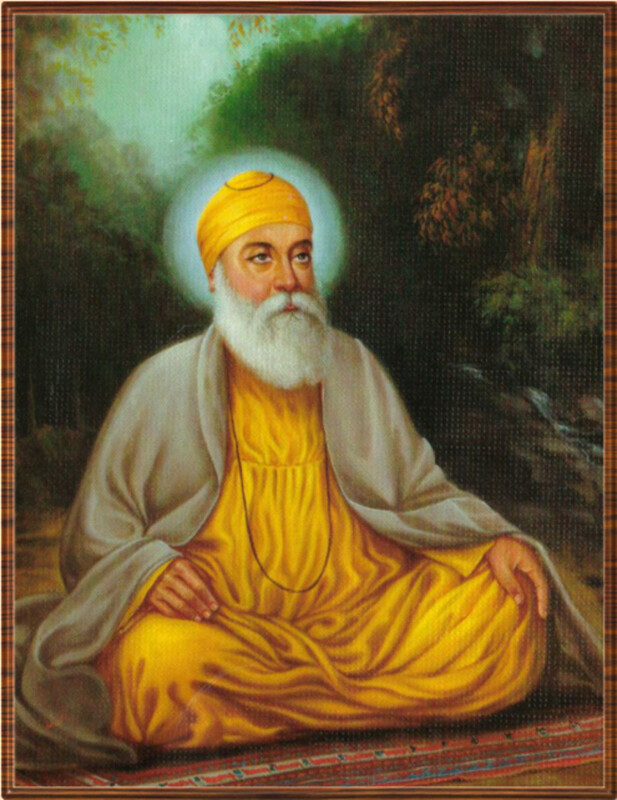 This day has a special significance for Sikhs. The 6th Guru, Guru Hargobind Ji was released from Gwalior prison. He refused to leave until the other 52 imprisoned princes too were released, compelling the authorities to to release them too. A condition was attached however that as many as could hold on to the cloak of Guruji would be released. Guruji got stitched a special cloak having 52 tails one each for a prisoner and this way all the 52 princes could come out holding 1 tail. Sikhs celebrate this day as Bandi Chorrh day or the day of freedom of the imprisoned. 6. In Bengal Diwali is dedicated to the worship of Goddess Kali- the goddess of strength. 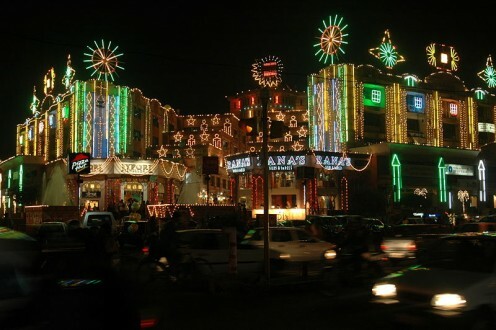 Diwali is the most enthusiastically, nationwide celebrated festival. People from all walks of life get together forgetting cast, creed, religious and background differences and come together to share love and joy. 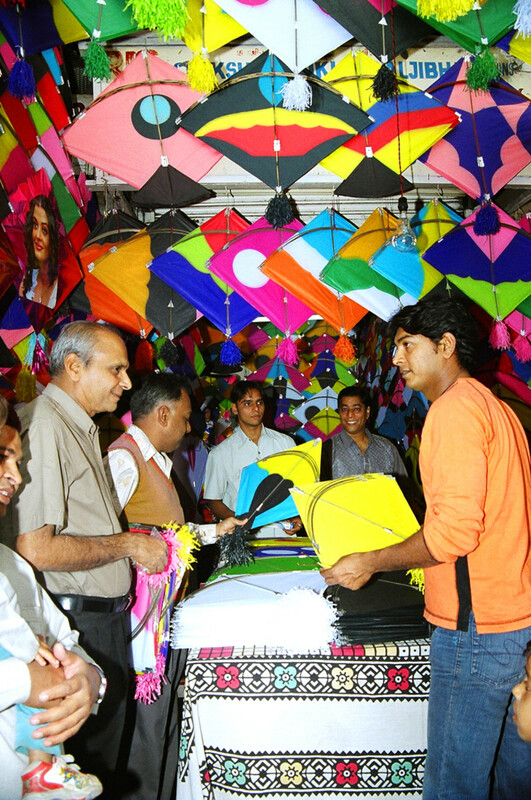 Diwali festivity is a sight to watch and experience though nowadays the old pomp and splendour is not very evident because of the economic crunch faced by every one. Still, parents have to give in to the demands of the children and one can see children especially, celebrating diwali by bursting crackers without a care. 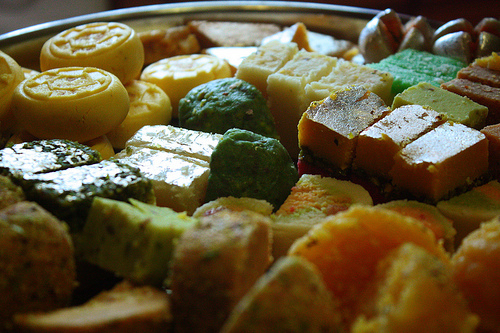 Given below are some links to sweets and other food prepared during Diwali. These recipes are from all parts of India. BOPPAI HALWA, papaya sweet, raw papaya halwa, Indian boppai halwa. Boppai Halwa is a delicious Indian recipe served as a Dessert, Boppai is easily available and rich in nutrients and vitamins. Malpua With Rabdi Vegetarian Recipe | KhaanaKhazana | by Master Chef Sanjeev Kapoor. I'm glad this article has made you understand this festival better now. Always good to know about other culture festivals so you can really enjoy them. Thank you for stopping by Robert. Thank you for the information and historical background. I use to work for an Indian company and most of the people in my neighborhood are Indians so it is good for me to understand something about their holidays. Thanks moonlake for the visit and sharing. Thanks for sharing your The Hindu Festival Of Lights. I have to share this with my followers. Voted up and Tweeted. @ Ishwaryaa - its been ages since we burst crackers. I think going along with the current times celebrating a green diwali is the ideal way to go. I like the way you celebrate this festival. Have a green Happy Diwali. Thanks for reading, voting and sharing. @ sereseus - Happy Diwali to you. A wonderful hub packed with plenty of details and vibrant photos. I enjoyed celebrating Diwali with my family year after year. Some years ago, I stopped bursting crackers due to the sad plight of child-workers in Sivakasi and my parents did the same. What I liked about this beautiful festival is prayers, sweets, diya lamps and family reunion. Wishes you & your family a Happy Diwali! Hi A.A. I wish you go for the invitation to celebrate. There is so much vibrancy in this festival which has to see to be felt in its entirety. So glad to see you visit the hub and I am happy you like the write up. Thanks for the visit and appreciation. Fascinating history behind the festival. I've been invited to one before, and never went. I can't wait for the next invitation. Thank you for sharing. 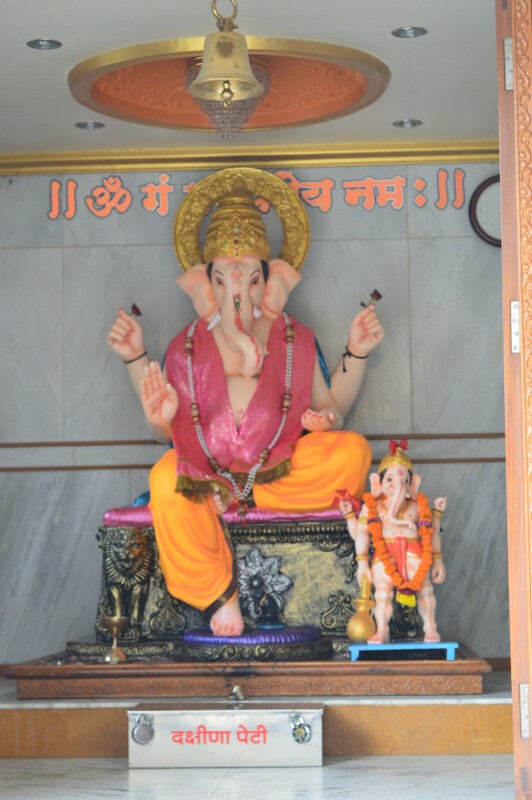 Rahul we celebrate all festivals with verve & gusto be it diwali, holi, durga puja, ganesh chaturti or any of the umpteen festivals we have in India. I appreciate your reading and commenting. Your input is much valued. Thanks Rahul. Annie, I have written a few more hubs on Indian festivals which you can read when you feel like it. There's one on Holi- the festival of colors, another on Baisakhi- the harvest festival of North India and a couple of others. I've decided to write about them, as different festivals approach. That would also give me a breather from writing on health foods. All festivals are celebrated here with a lot of gusto and it seems your daughter may have seen some festival being celebrated while she was on a visit here. Thanks for your keen interest in knowing about other cultures and traditions. Thanks a lot Annie. I also am interested in learning about cultures and that's why I was drawn to this hub. 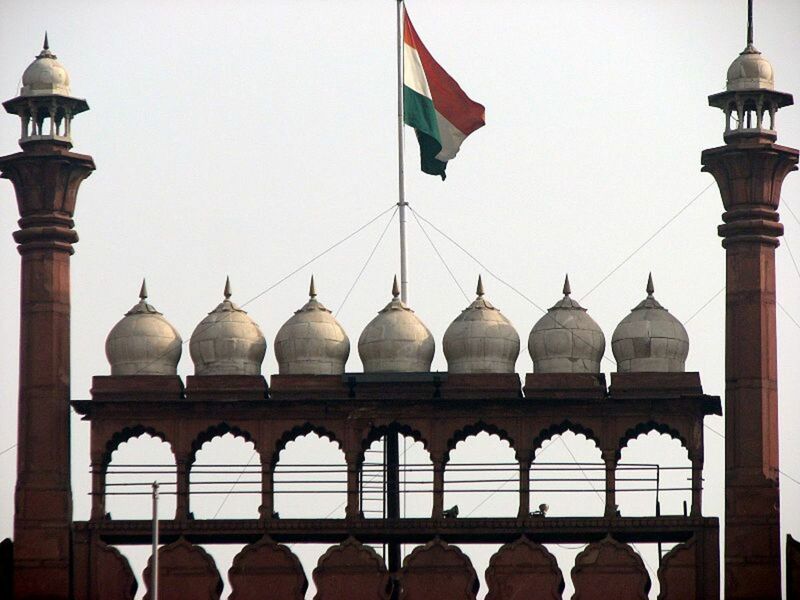 I have not visited India, however my daughter has and she loved your country and the amazing festivals. I am looking forward to learning lots more from you Rajan, thank you again. Annie, I'm happy you decided to share this hub rather than my health hubs which being my niche get shared most frequently. I am thrilled that you love the information and history of the festival. My main purpose of writing hubs on Indian festivals is to let people from other cultures know something of our culture. On my part, I like to learn about other cultures and traditions. It feels so nice and good inside when a reader appreciates this effort. Thanks for all the good wishes, votes and the sharing Annie. Take care. You are so lucky to have such a beautiful culture and to live in a country where festivals are steeped in traditions of history, sharing, beautiful colours and feasts. 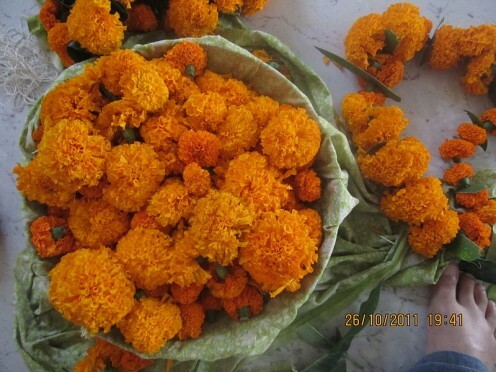 I love the beautiful marigold garlands and the symbolic drawings for Diwali. I love the silk fabrics and the stunning saris. The oil candles and fireworks are spectacular. 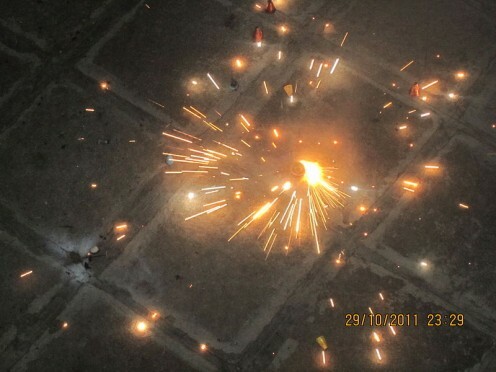 Thank you so much Rajan for sharing a little of the magic of Diwali here at Hubpages. My votes and best wishes to you, from Annie - oh, and SHARING!!! Aurelio, nice to learn that you are aware of this festival. I'm wondering if crackers are burst on this occasion there as well? Thanks for reading & voting. I'm somewhat familiar with this festival because it is celebrated by the Indian community here in Southern California. Great fun. Voting this Up and Interesting. Amit, thanks for the read and support. Really appreciate it. Excellent! You have great knowledge of Indian religions! Just wonderful! Lady_E thanks for reading and leaving a comment. I hope you found some useful info in my hub. Thanks for sharing the history of the Tradition. I am happy to learn that my hub was able to throw some light on an aspect you were wanting to know about. Such comments as yours are a great morale booster. Thanks for stopping by and reading and of course leaving your feedback. Thank you very much. Thanks for going through my hub and it makes my effort worthwhile to see that I have been able to share something extra to what you all know. I really appreciate your comments. Thank you. Became acquainted with Diwali on the island of Trinidad, but your hub teaches a lot more than I knew. Thanks for sharing! Hi zanaworld, thanks for reading my hub and appreciating. I will check out your hub on gift ideas. I 'll be reading your hubs too. I like your interesting profile. thanks for trowing lights on the color festival of diwali. Last week I wrote an article on some gift ideas for diwali. Greetings to you too. Great to know you liked the hub. The idea for this hub came from a facebook friend who lives in USA and wanted to know more about this festival.I am so thankful to her for giving me an idea to make it into a hub and let others a little about one festival of ours. I hope hubbers from others parts of the globe too join in to share something about their culture. your comments are so very refreshing. Thank you . -) Jen Jen, great to know that you have a festival of lights too. I wonder if this is limited to the area where you live or is it held all over the US. Also, am wanting to know about the history behind this occasion. It would give readers like me an insight into its significance if you could make a hub about this. Thanks for the read and sharing the info. Greetings from MAKUSR. Thanks for sharing an informative article for those who don't know about Diwali. It's nice to bring our culture forward. All should know about it. We have the "Festival of Lights" in Battle Creek, Michigan, where I live, except we use Christmas lights. Every year, the city workers set up the lights, and we turn them on right after Thanksgiving. It is a yearly tradition, and the lights stay lit until after New Year's.